This weekend is all concerts, concerts and more concerts. Whether you want to relive music history at a show commemorating Motown or sing along to Indian and Arab superstars, this weekend is a chance to do it all. Throw in a front-page horse race – which also features a live show by Gwen Stefani – and you have our top seven things to do in Dubai this weekend. Fit some free fitness into this music-centric weekend at Core Beats. This session, hosted along the scenic shores of Palm Jumeirah’s Club Vista Mare, marries music and movement into one energising day. Replace your midday siesta with a yoga session fueled by live DJs and musicians at 4pm. If you’re still up for more activity afterwards, DXB's Greatest HIITS returns with a 45-minute high-intensity interval training session bound to get you fired up for the week ahead. Dubai’s horse racing season has been powering on since last November. 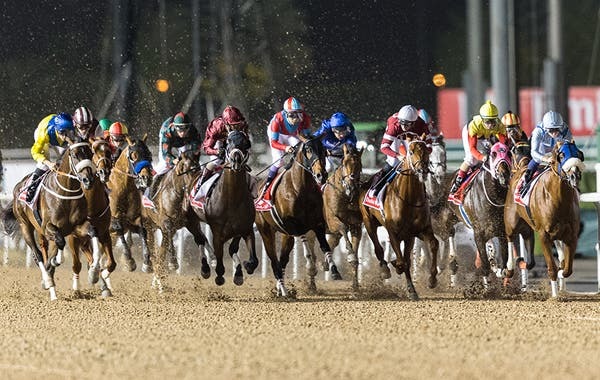 Top jockeys and masterfully trained horses have taken to the tracks at Meydan in a series of high-stakes races, but nothing compares to the ultimate card this weekend – the Dubai World Cup. On Saturday, participants will compete for a whopping US$35 million purse prize and that’s not all: unconditional Hollaback Girl Gwen Stefani is headlining all the grand celebrations that follow the nail-biting race. The ‘60s are alive and jiving aboard the QE2 where a special Motown-themed performance is taking place. Travel back to when hits by The Temptations, Four Tops and The Supremes were still brand new and playing on every corner. 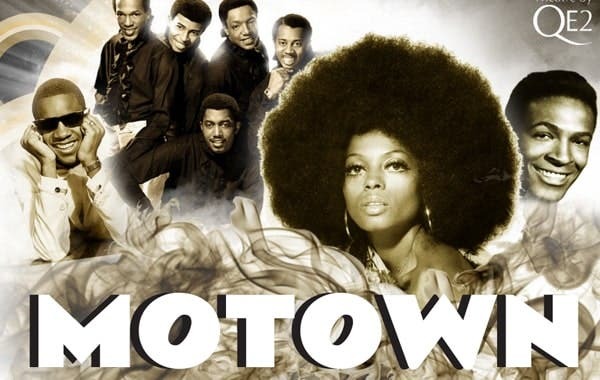 A cast of critically acclaimed artists is reviving the complete Motown experience, from song and dance to authentic costumes and sets. If you were brought up on the tunes of Stevie Wonder and Marvin Gaye, this show belongs on your can’t-miss list. Amr Diab’s fame spans multiple countries, ages and genres. Among the Arab world’s biggest pop icon, Diab has paved the way for many artists in his own generation and the one that followed. The first to popularise music videos in the Middle East, father to “Mediterranean Music” and his record-breaking sales – Diab’s name is carved into the annals of Arabic music history. If you're looking for a show by one of the brightest stars in the Arab world, Diab is performing at Dubai Media City Amphitheatre this Thursday. 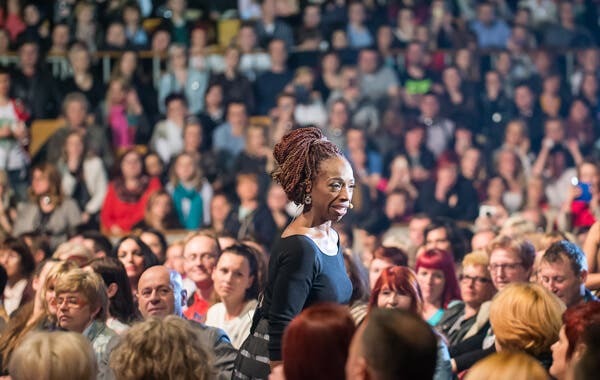 Lisa Nichols’ journey to self-empowerment has touched millions of people worldwide. Once a struggling mother, she forged her way to becoming a successful entrepreneur and, now, one of the world’s most sought after motivational speakers. Her difficulties growing up and all the obstacles in her way were no match for her perseverance. Along with running her businesses and foundations, she uses her experiences to help people explore their talents and potentials. Hear her story and insights for yourself at the second edition of the Cha-Ching 2.0 Financial Breakthrough Weekend. 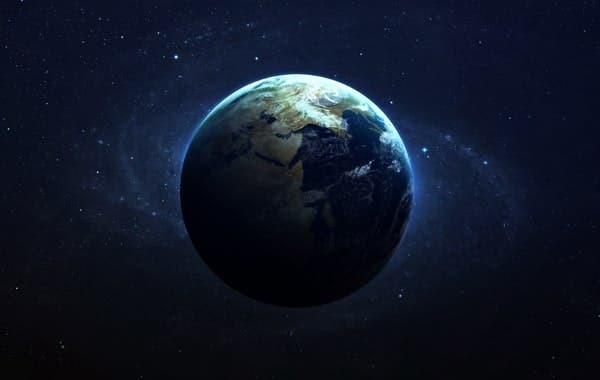 Every year on 30 March, Earth Hour aligns all the clocks in the world over one important cause – preserving our planet. The environmental initiative will be observed in Dubai with a special celebration at Marasi Promenade in Business Bay. Find live entertainment and activities for the whole family to enjoy followed by a community Walk-a-Thon to show solidarity for a sustainable future. Residents in Dubai are also urged on this day to turn off all non-essential lights and appliances for an hour at 8:30pm. Bollywood Park has become home base for star-studded concerts by Indian artists in Dubai. 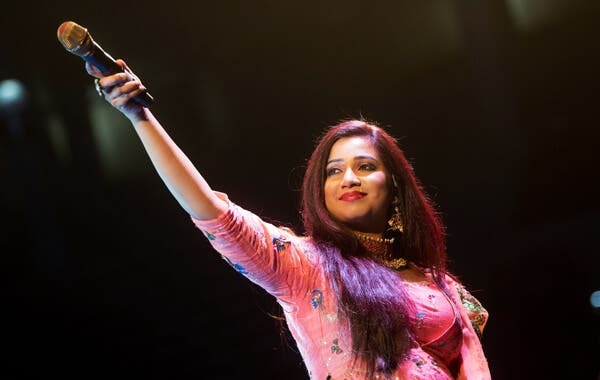 Great names have graced the main stage in front of the Rajmahal Theatre and this weekend's performer is none other than Shreya Ghoshal. The reigning queen of Bollywood playback will perform a catalogue of her multi-award-winning tracks including 'Dola Re Dola', 'Radha' and 'Sun Raha Hai'. It’s the perfect excuse to experience the destination’s world-class attractions inspired by Bollywood blockbusters.